Shop HP ProLiant DL180 G6, generation 6 server on rental from top server dealers across India at best offer and discount price ever. 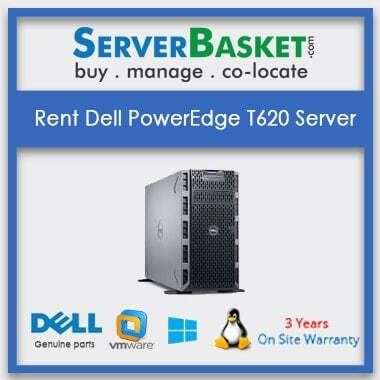 We provide best high-performance Rent HP DL180 Server depending on your requirement and price investment value. Not only providing on rental, we also provide discounts based on rental duration to the resellers and existing old customers for sure without any hesitations and restrictions. Once after providing on HPE Proliant DL180 Server rental, we look after the server performance and take care of software upgrades from time to time at free of cost without fail. We customize the rental server based on user memory and storage requirements making it applicable for the running project. Why so late? 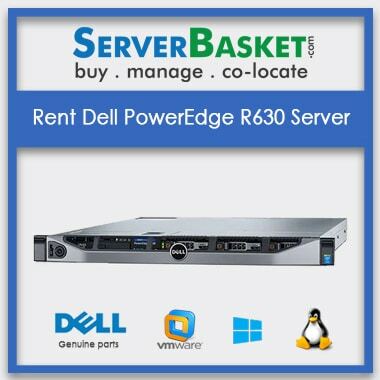 Rent HP ProLiant DL180 G6 server from us and execute all your projects without facing any error issues. 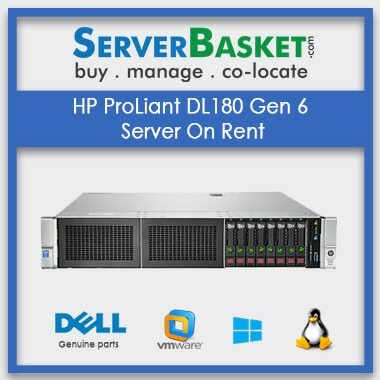 I ordered the server rental for HP Proliant DL180 Gen6 server as I could not complete my work due to an old server issue.And I requested a sales person to ship me the server immediately and he did that.The server arrived next day and I was able to continue with my work.Thanks to Server Basket. 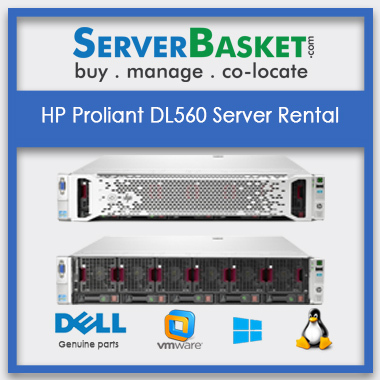 Can we customize HP Proliant DL180 G6 Server Rental? Yes we can customize HP Proliant DL180 Gen6 Server and add memory and storage depending on user requirement. 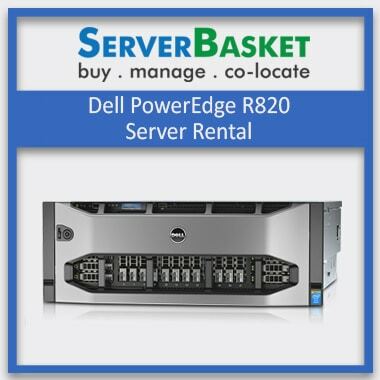 How is the cost of DL180 G6 Server? It varies on the configuration however we offer large discounts compared to any other dealers. 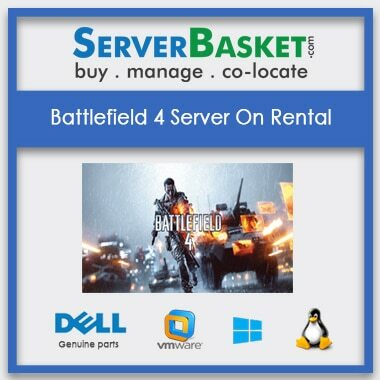 What should I do if I have any issues with the Server?